Looking for a super smart, stylish and modern way to heat your home? 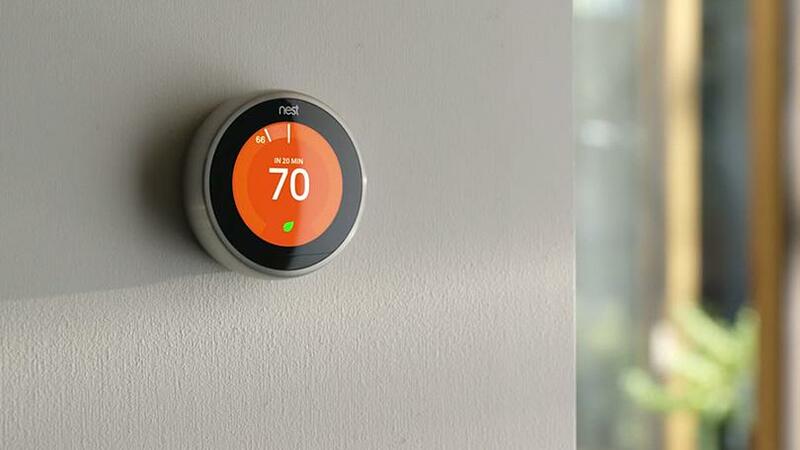 Look no further than the Nest Learning Thermostat. It has all the bells and whistles you need to save energy, whilst also ensuring your home runs like clock work. 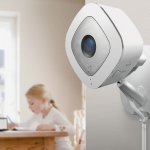 In fact, according to Nest, they have saved homeowners over 8 billion kWh of energy in millions of homes worldwide. If you are looking to maximise your home heating, whilst also saving on energy bills and reducing your impact on the planet, the Nest Learning Thermostat does all of this with superb style. The Nest Learning Thermostat allows you to manually programme the heating and hot water in your home with the touch of a button. Using the smartphone (tablet or computer app), you can increase the temperature of your heating, set schedules and do the same for your hot water. All of this is from one, easy to use and intuitive device. Plus, this sleek device comes in a range of coloured rings to suit any home! Whether it be copper, stainless steel, black or white, there is a device to suit you. Where the Nest Learning Thermostat really excels is the automated technology that is unique to this device. 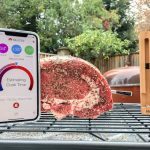 Thanks to a super smart bit of technology within the device, it actually learns what your ideal temperature is and then adapts the temperature in the home to fit. We found that after 1 week of programming the device using the app or manually, it actually begun getting the house to temperature before we even had considered it. This means that no more coming home to a cold home or an overheated one, the thermostat adjusts to internal temperature and external temperature to ensure a comfortable one for you in the home. 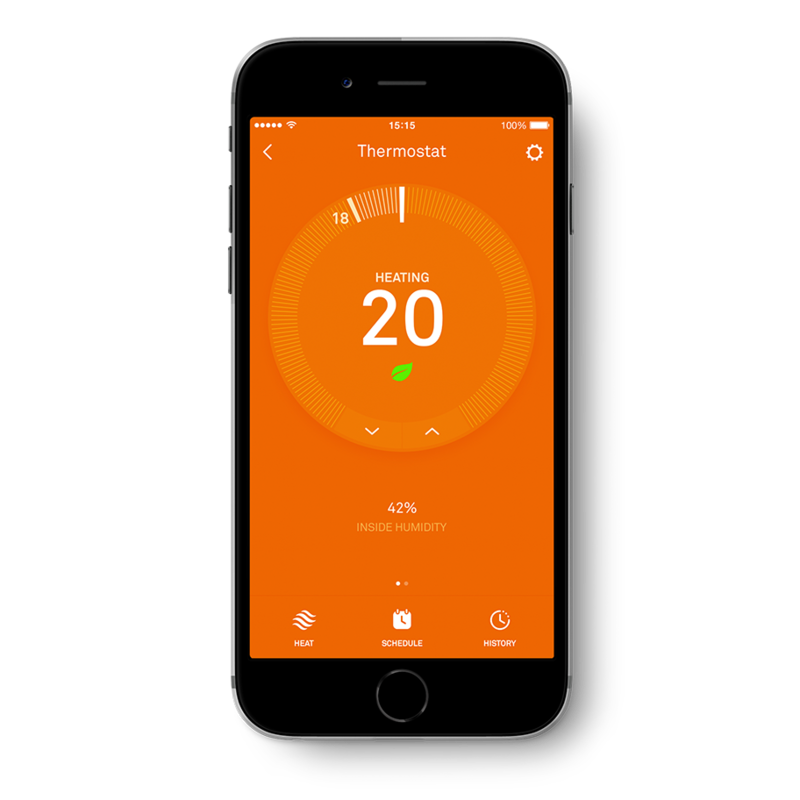 If you listen to the Nest and allow it to automate your home heating, then you will earn a Leaf from the system, which marks a day when you have successfully saved energy and money using the system. A simple touch, but a lovely way to visualise how the Nest is working for you! Over time you will build up a record of your energy savings and usage, just to make sure you are not overusing on energy in the home. We are yet to see just how much we have saved; however, we certainly hear our boiler in action less and the ambient temperature in the home is always on point. 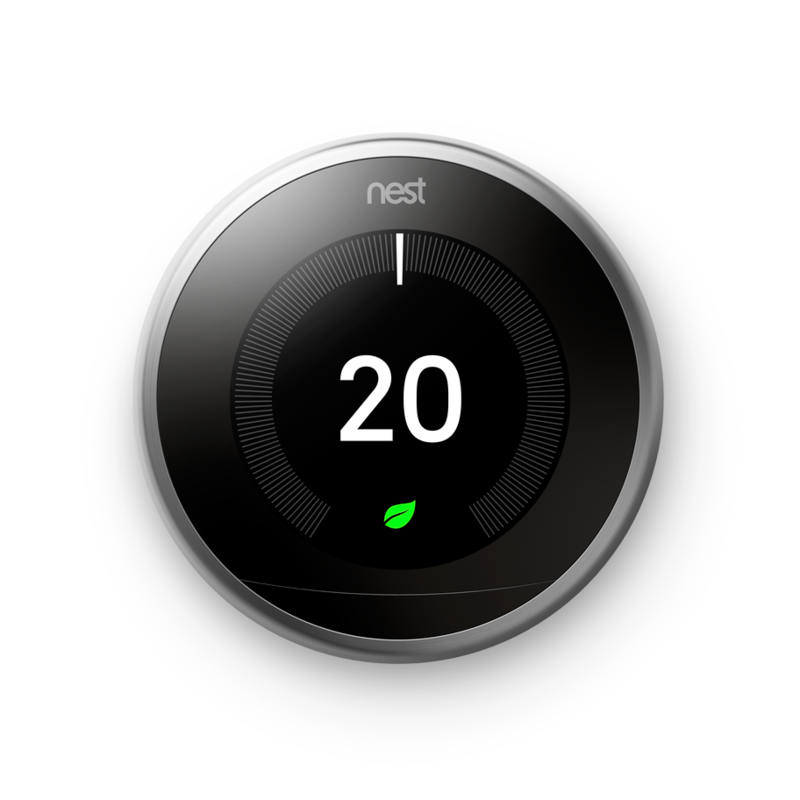 When it comes to securing your home in the Winter, there is also a fantastic element to the Nest Learning Thermostat that will stop your pipes from bursting. If you are away and the temperature plummets, the Learning Thermostat will kick in to keep water flowing through pipes at a good temperature. This stops water freezing and cracking those all-important water inlets. We have yet to test this, but we have hear that this system is pretty fool proof! A wonderful addition! One other neat feature is that the thermostat is unlit unless you walk past and trigger the motion sensor. When activated via motion the thermostat glows with the key information on the heating in your home. Installation is also a doddle. 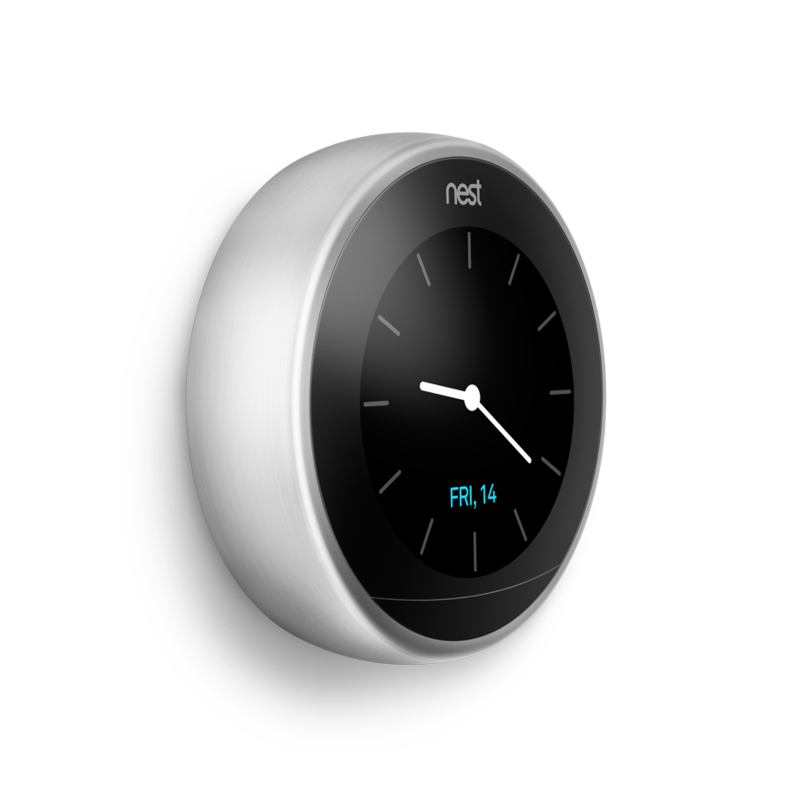 Thanks to a smart system from Nest, you can pay a flat rate of £60 with a local service provider and they will install the system for you. Slick, fast and efficient, the service and lesson on how to use the thermostat takes approximately 60 minutes, if not a little more. 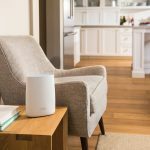 The installer connects a “Heat Link” between your boiler and the thermostat therefore making control using your internet connection possible. The Nest Learning Thermostat has completely revolutionised how we heat our home and we would be lost without it. To purchase the Nest Learning Thermostat (£219) or to purchase with installation (£279), simply visit their store. 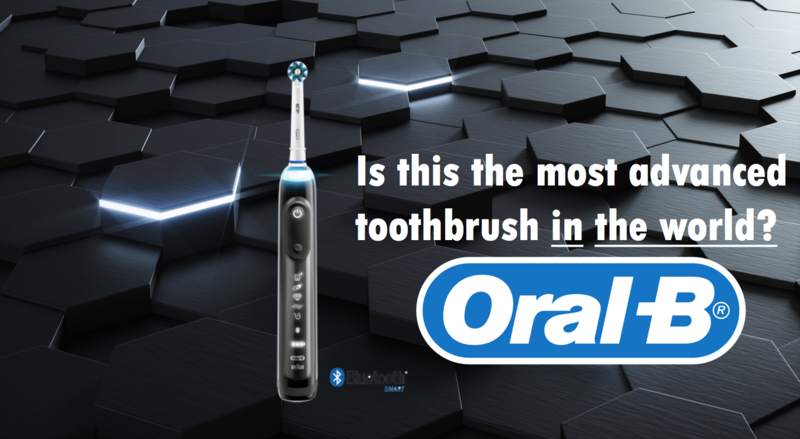 Is the Oral B Genius the most advanced toothbrush in the world?